What is a Barn Hunt? 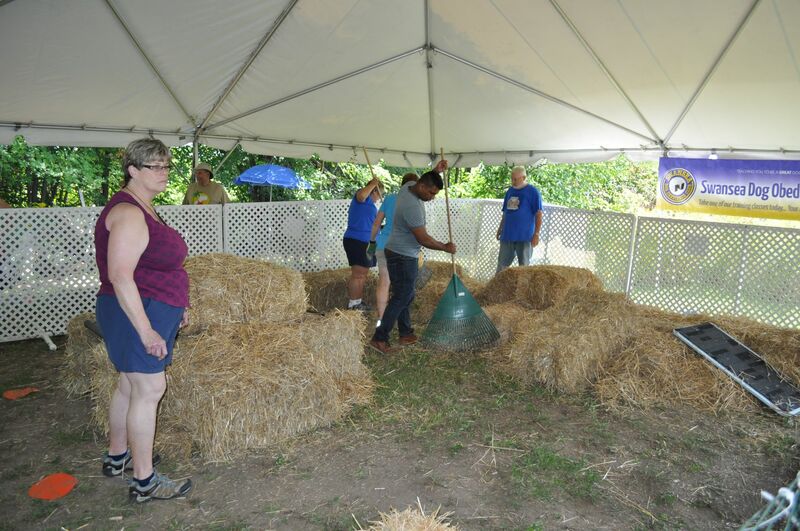 Barn Hunt is a relatively new sport, but it is rapidly gaining in popularity throughout the country. 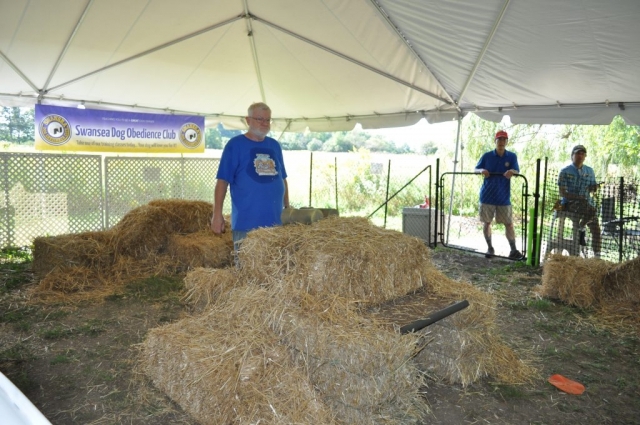 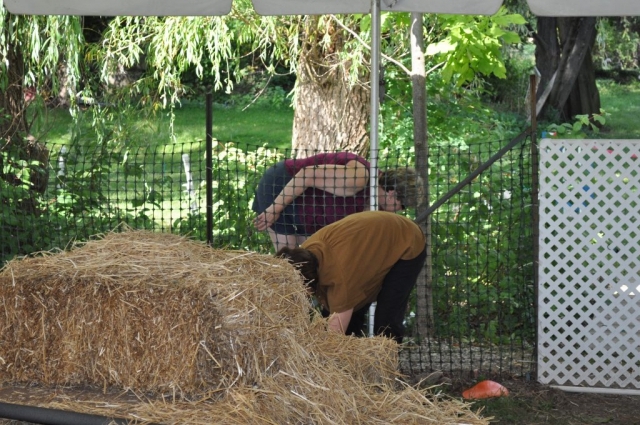 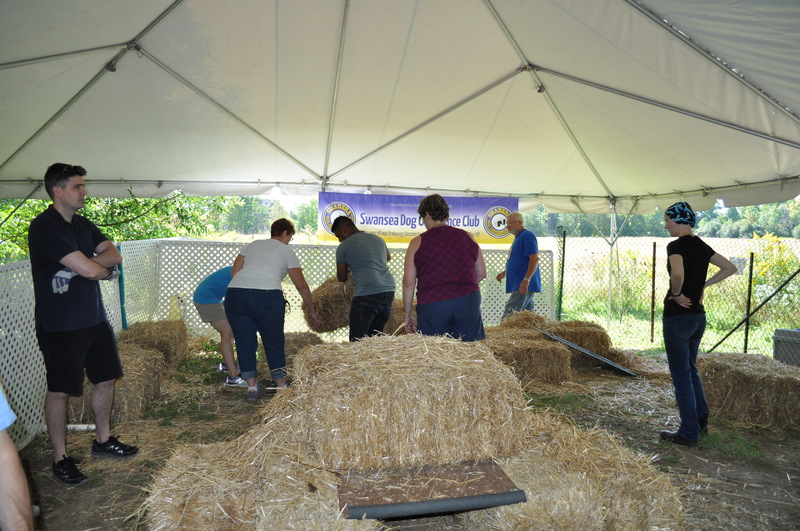 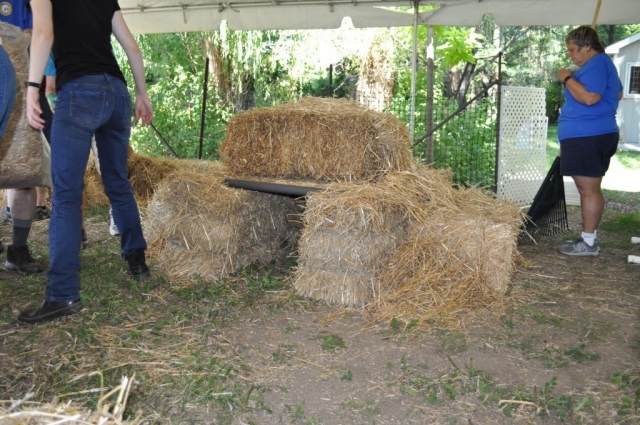 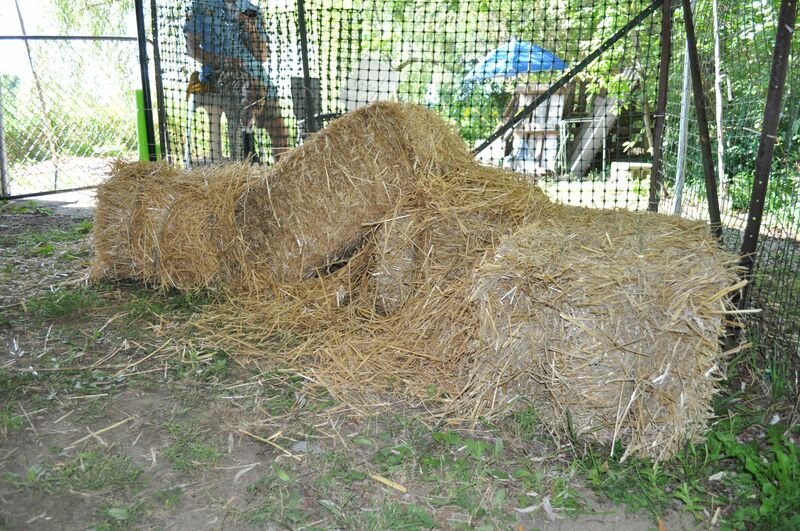 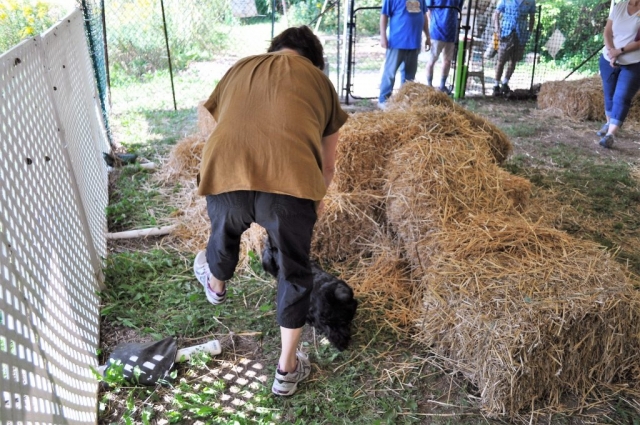 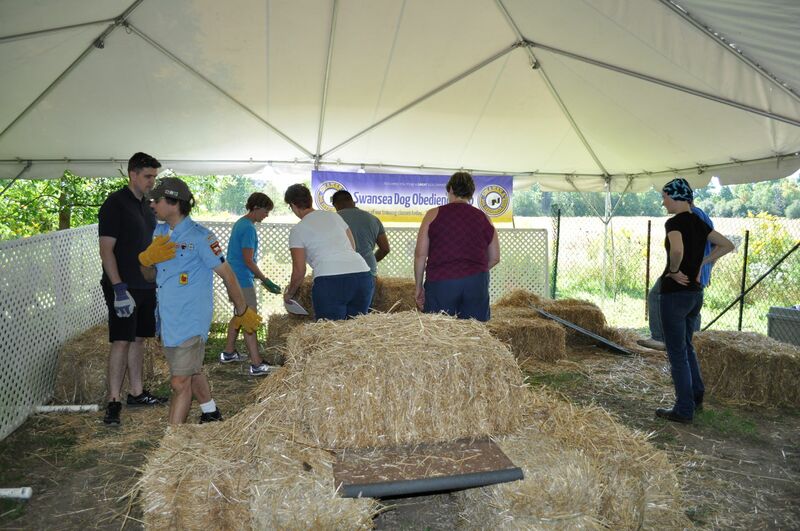 In a Barn Hunt, there is a simple maze of straw bales, with plastic tubes hidden in the maze containing live rat or mouse. 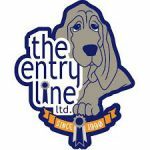 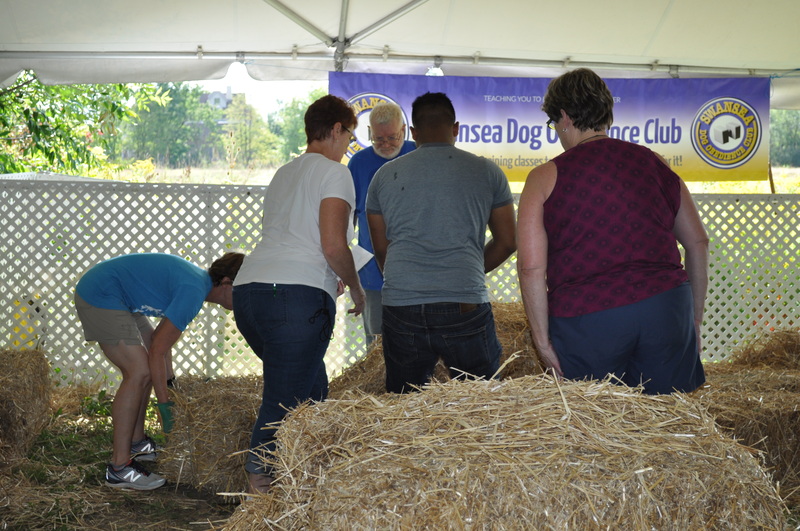 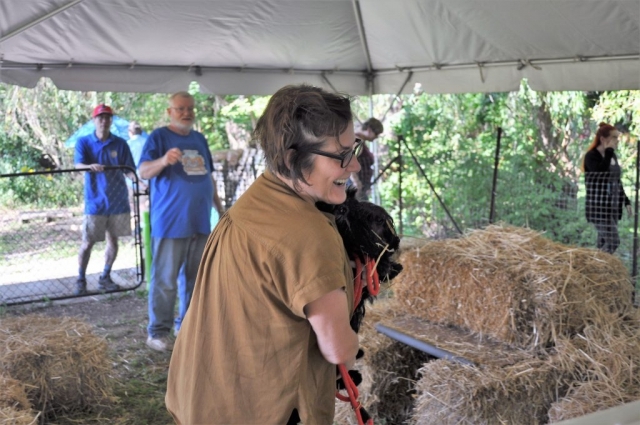 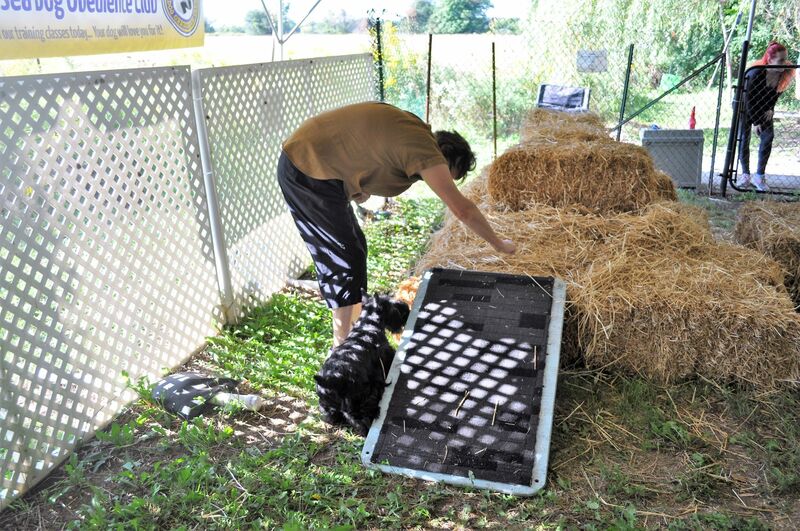 The dog must climb on a bale with all four feet, go through a tunnel, and alert the owner to the rat — all in a specified amount of time. 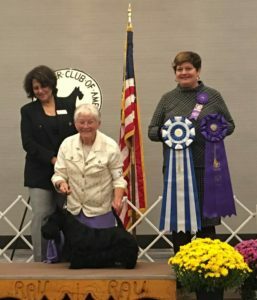 It is mostly a game of instinct, but the best dogs bring an element of basic training, smarts, and self-control to succeed. 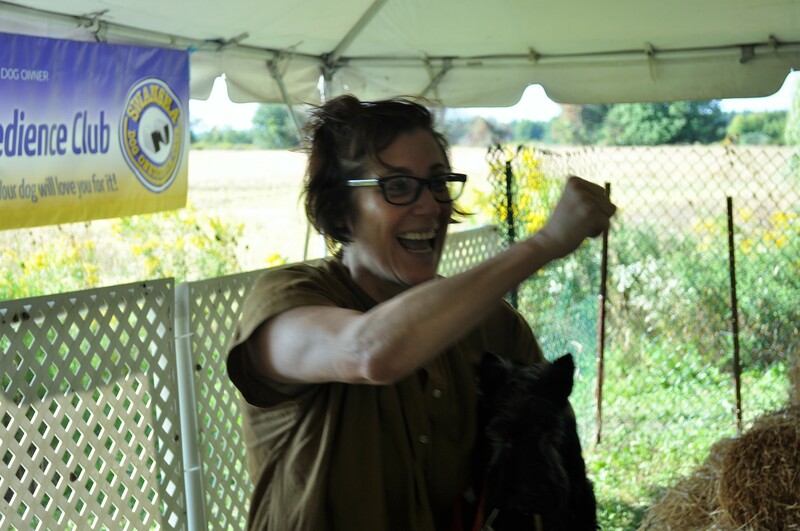 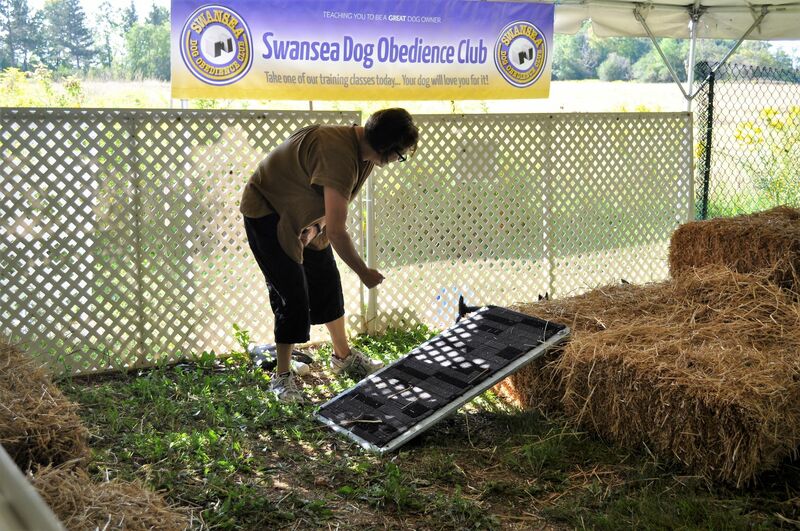 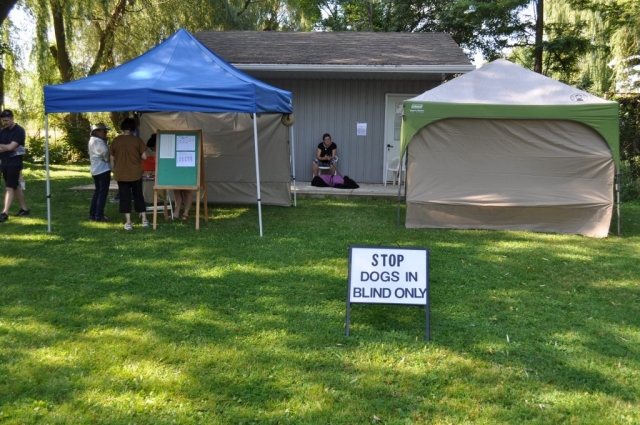 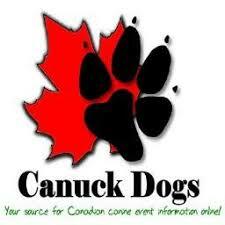 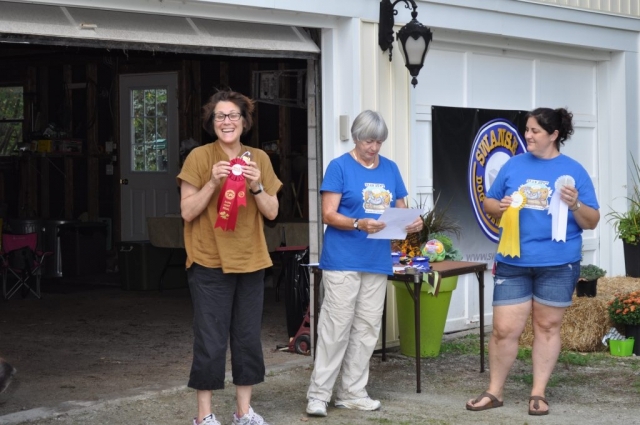 The dogs with the fastest time win ribbons and dog toys; dog owners get bragging rights. The slower dogs, or those who aren’t interested in finding the rat, still get to be shown the rodent at the end, and can try again next time. 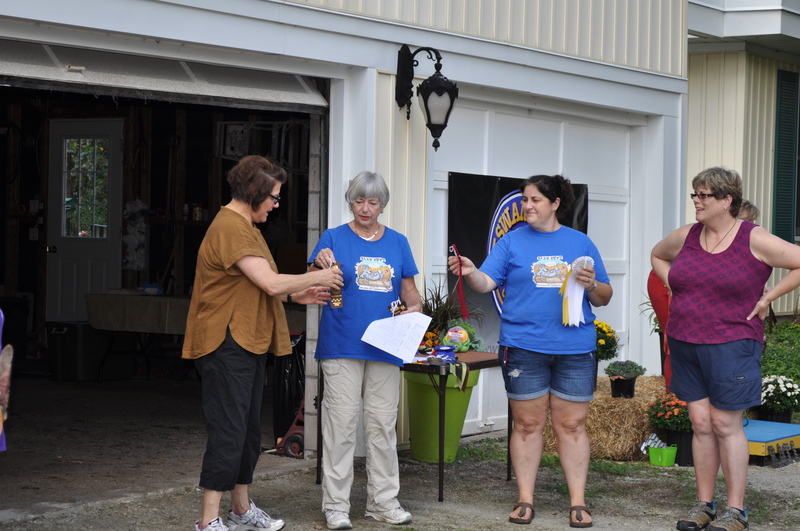 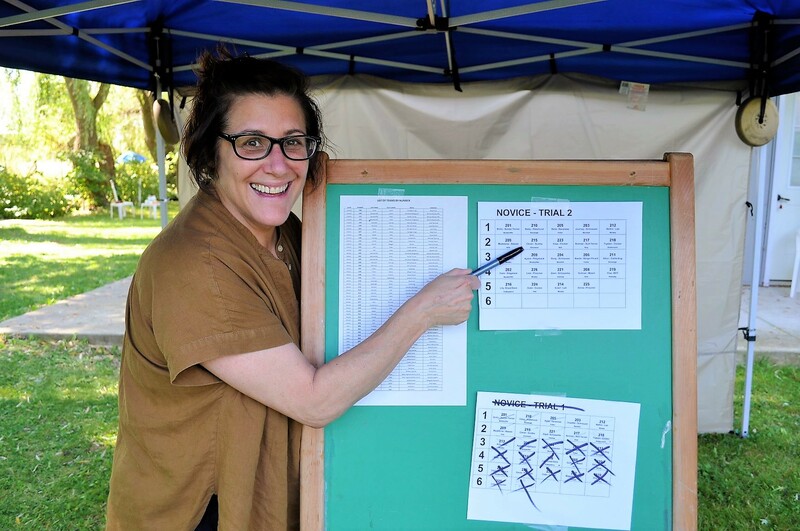 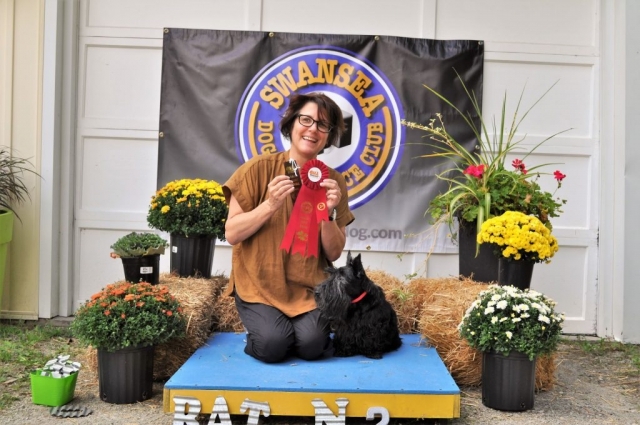 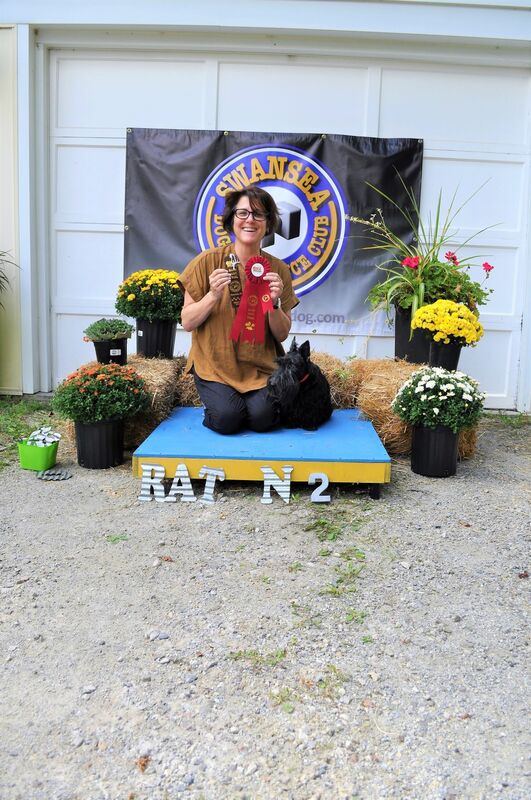 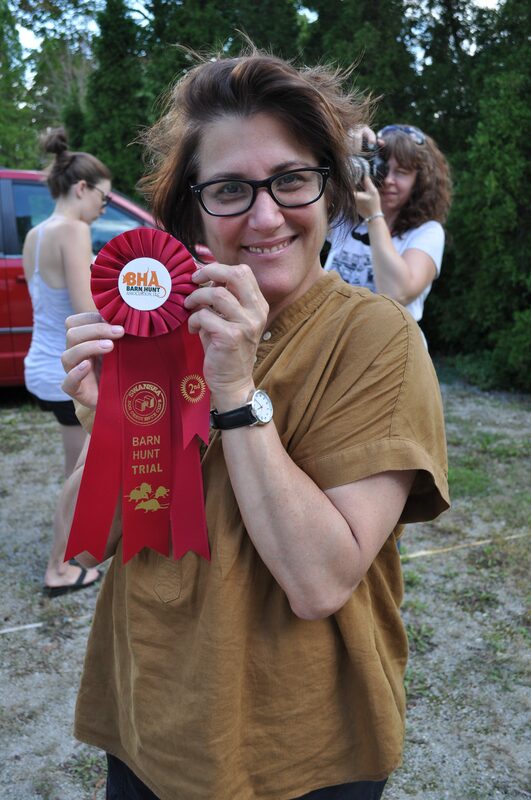 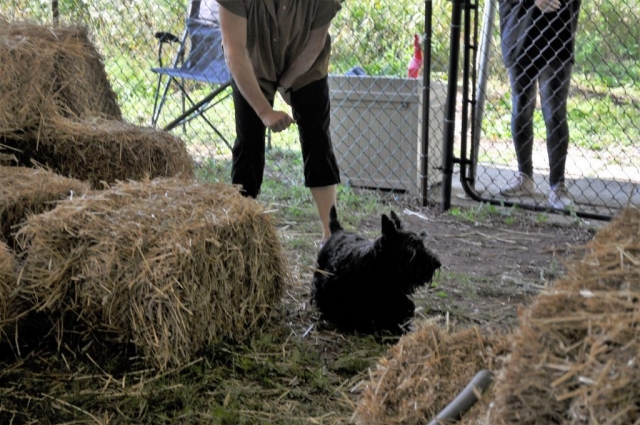 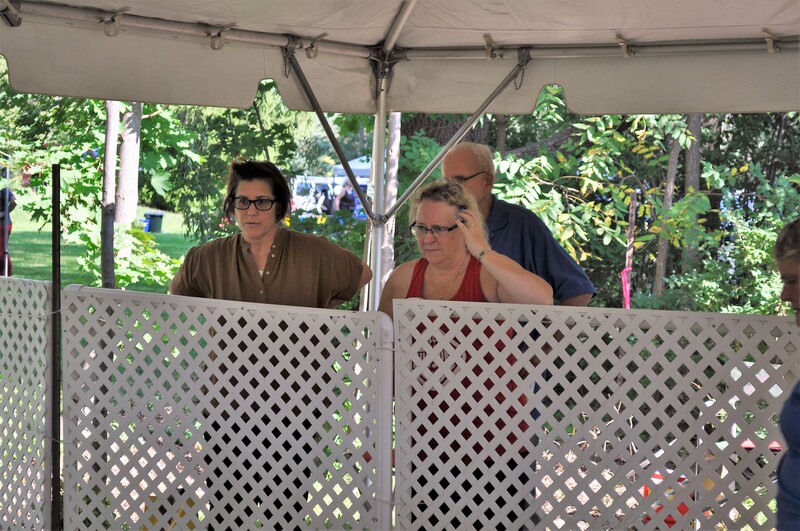 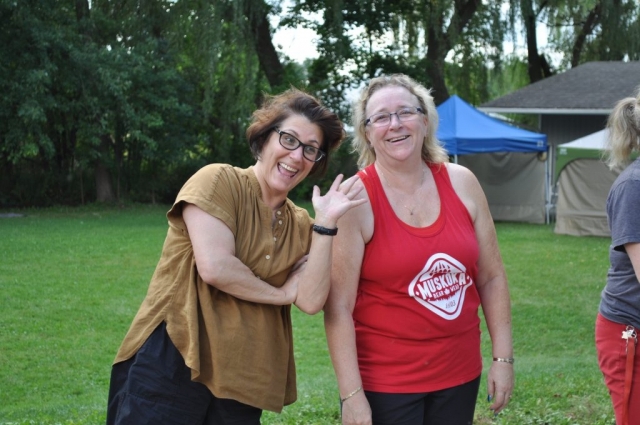 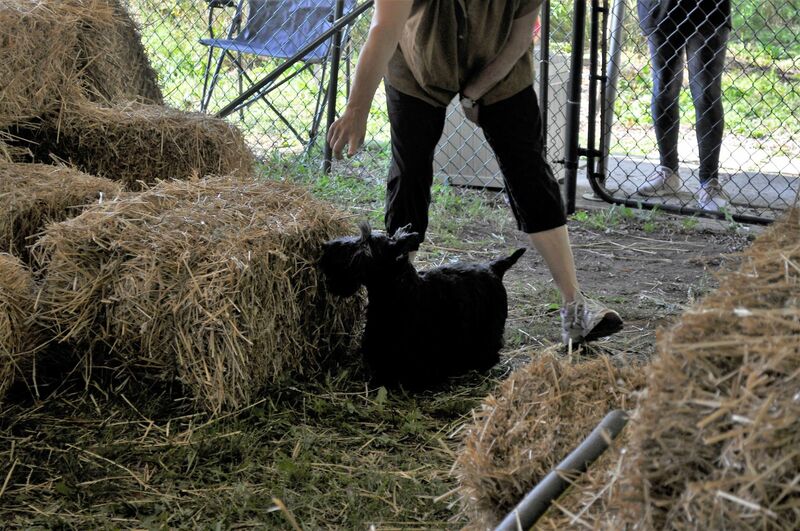 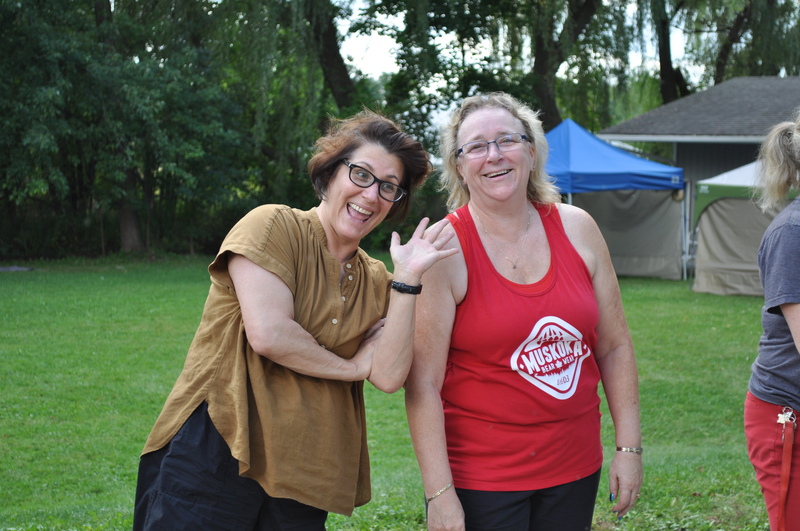 These Barn Hunt images were taken September 15, 2018 at the Barn Hunt Event held in Terra Cotta, Ontario with Club member Laura Grieveson and her Scottie ‘Clever’.